Rosemary Beach, FL – One of my favorite developments in South Walton is also one of the hottest when it comes to real estate. During 2011 Rosemary Beach showed Realtor- reported home sales totaling $64.8 million through the end of September. For total sold dollar volume, our best year ever for Rosemary Beach home sales was 2004, with $95.2 million reported. The second-best year on record is 2011, and we still have three months remaining in the year. 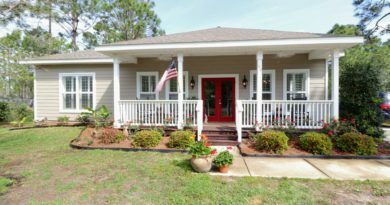 According to ECAR (Emerald Coast Assoc. of Realtors), The Premier Property Group was responsible for 49.8% of the sales dollar volume, 17% ahead of the next best competitor. How do the quantity of sales through the end of September 2011 stack up to other years? Let’s look at the numbers, and keep in mind that 2011 numbers are only through Sept 30. Again, no surprise to see 2004 leading the pack with 64 reported sales, the highest on record, according to ECAR. 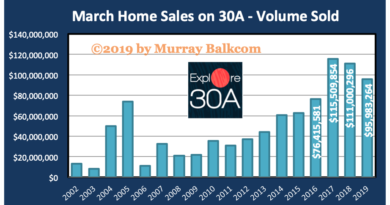 2010 was the second best year with home sales totaling 38. Through the end of Sept 2011, we have 29 reported sales, making 2011 ranked No. 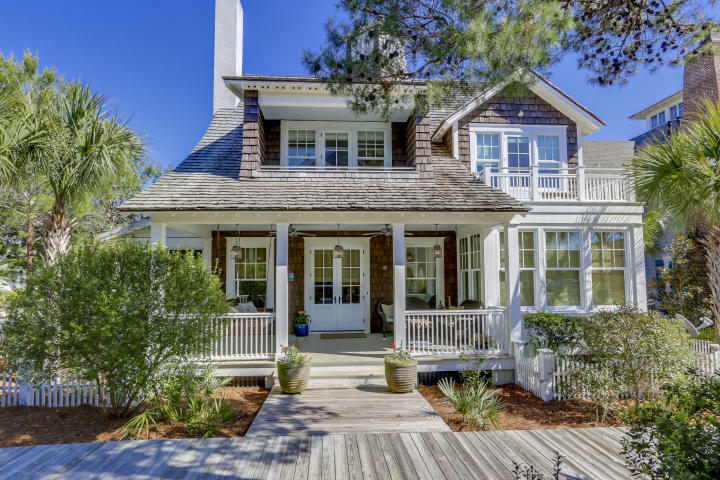 3 in Rosemary Beach home sales for the moment. Will we see nine more sales in 2011 to tie our second-best year? Only time will tell, so stay tuned in to dreamBIGproperties.com to learn more. If you or someone you know is interested in buying or selling real estate in Rosemary Beach, contact Murray Balkcom for assistance. 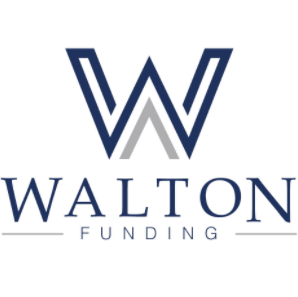 Subscribe to receive exclusive content and timely information and market updates to keep you aware of real estate market trends in the South Walton and 30A area. Being educated on market trends will help you make better buying and selling decisions.